This time of the year is so hard for someone with an eating disorder. There is food everywhere. There is talk of dieting everywhere. It is hard to catch a break. Like so many of my clients the holiday season can be stressful and overwhelming. But there is hope. You can get through the season and not let your eating disorder get the best of you. 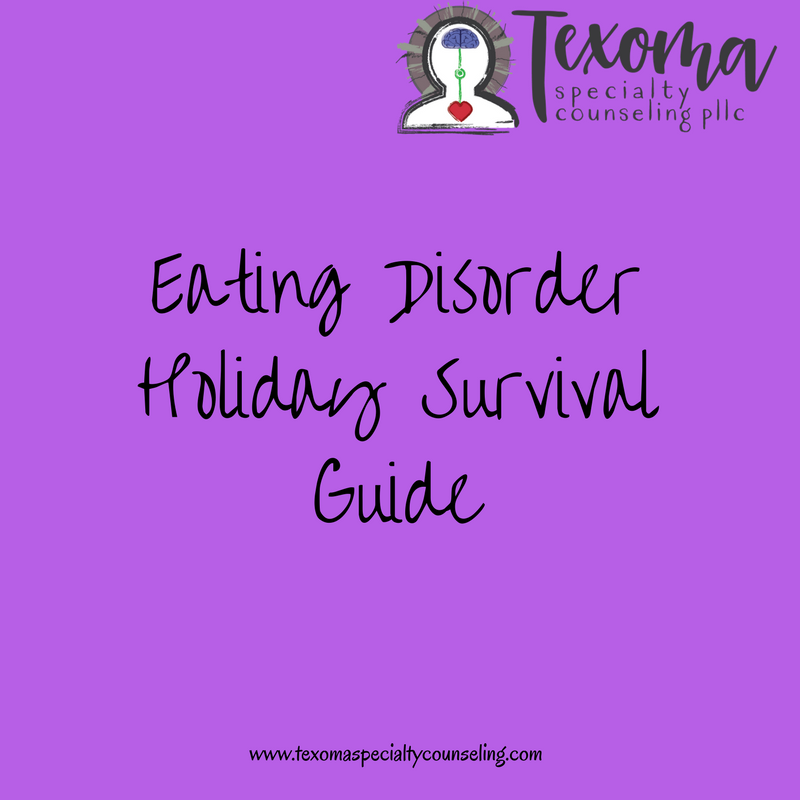 For more on how to survive the holidays when you have an eating disorder, read here.